Berryville, Arkansas is a diverse community that still holds true and embraces the town’s unique historical roots. This vibrant community is centrally located in a region of northwest Arkansas that includes Eureka Springs, the Buffalo National River, and Beaver Lake, as well as Table Rock Lake and Branson just a short drive north in southwest Missouri. The Berryville area — nestled in the vast beauty of the Ozarks landscape, complete with beautiful lakes and rivers as well as the mesmerizing views of the Ozark Mountains — is a spectacle to see, and the perfect place to live, work and play. The streets of Berryville are filled with history that the diverse community of 5,300 embraces with pride. The stories and landmarks of Berryville’s history all but scratch the surface of a town that faced the glories and heartbreak of the Civil War. The history lives on through the community that has had a do-or-die pioneer work ethic that put this town on the industrial map and enables it to be the retail hub of Carroll County. Nearby Kings River, Beaver Lake and Table Rock Lake — are filled with various species of bass, catfish, walleye, crappie, and many more that draw fishermen from all around the country. Floating these rivers and lakes are major tourism draws to this region. And, when it comes to outdoor activities, the greater Berryville area offers a plethora of options. But the culture of this community is not solely dependent on the outdoors. County fairs, community festivals, and local rodeos fill the calendar annually. The city also offers other means of recreation: a world class community center, city pool, several parks, golf, a public tennis court, and miles of hiking trails. A historic past, progressive present, and a promising future characterizes this area. 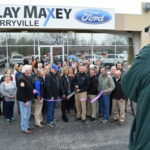 Berryville is also the retail and government hub of Carroll County; Berryville’s population is nearing 6,000, but its various businesses attract most citizens of Carroll County which is home to nearly 28,000 citizens. Furthermore, the established retail area is comprised of more than 70,000 people. 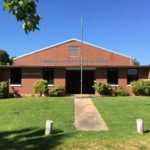 With its various outdoor recreation opportunities, top-notch community center, strong faith-based organizations, and real sense of community, Berryville is an excellent destination for present and future citizens, and even tourists. Berryville is the perfect choice to relocate or expand your business in northwest Arkansas. Contact our economic development team to learn more about the Berryville business community. Former Berryville Armory transformed into new technical training center. 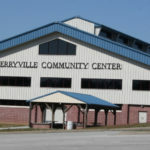 The Berryville Community Center is a world-class facility in the center of the city. 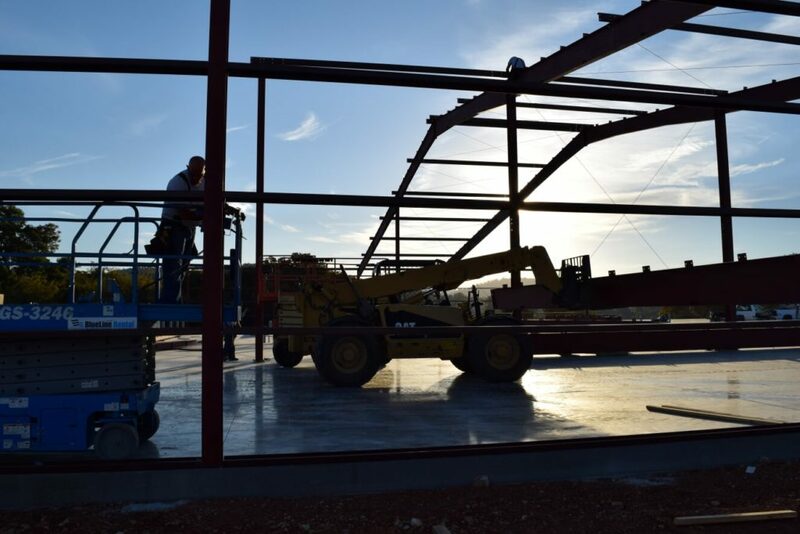 New business openings and expansions now a regular occurrence in Berryville, Arkansas. 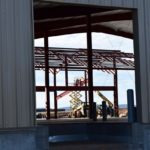 Berryville is home to new industrial plants, including the MSSE on city’s east side. 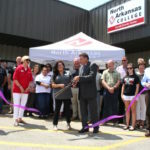 North Arkansas College completes recent expansion of its Berryville location. 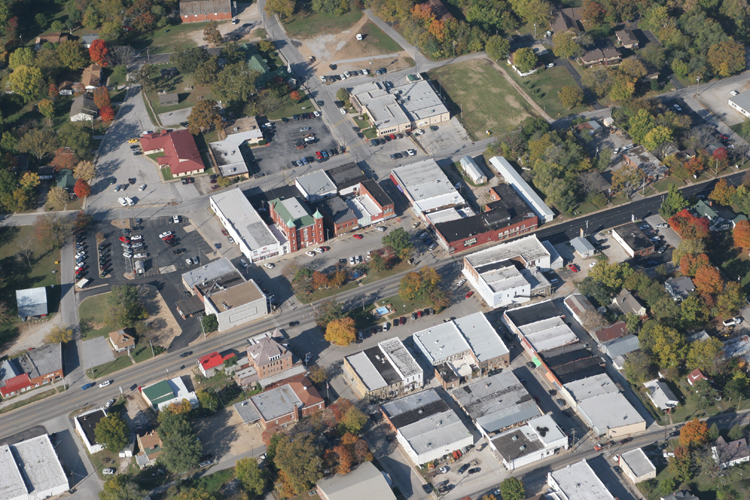 Learn why Berryville is the perfect place now to locate your business! 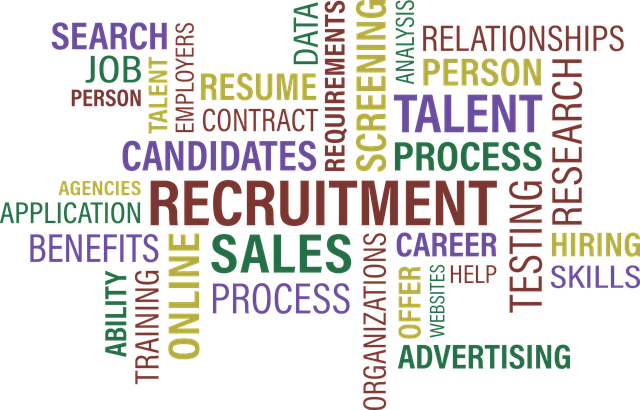 Click here to contact the Berryville Economic Development Department today to learn why Berryville needs to be your first choice to grow your business!